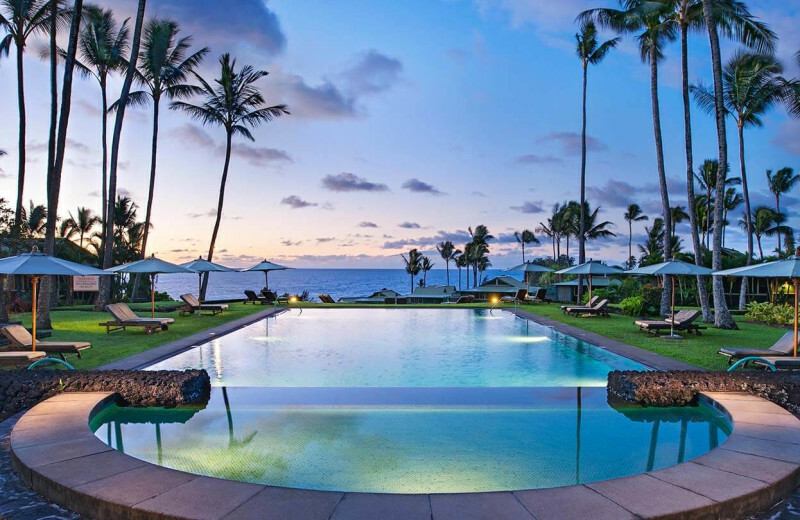 Named the #1 Resort in Hawaii in Condé Nast Traveler's 2011 Reader's Choice Awards, at Travaasa Hana you can expect a vacation that goes above and beyond. 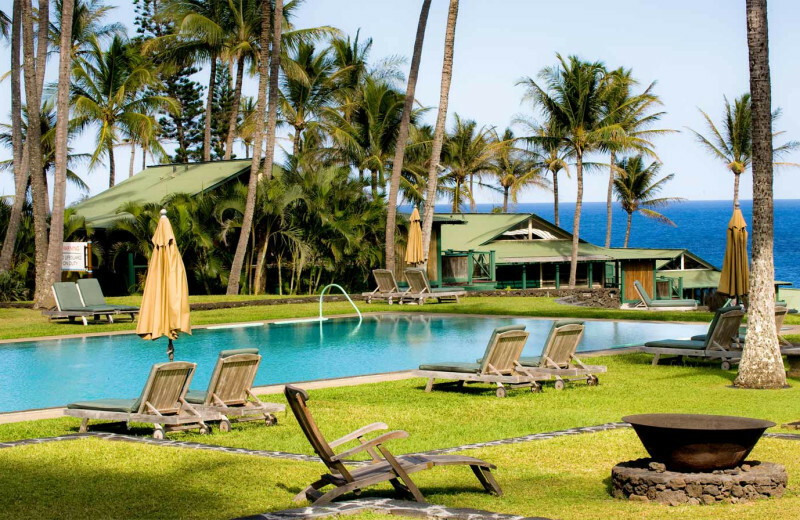 As the first resort on Maui island to greet the rising sun, from the moment you wake up to when you close your eyes at the end of the day, you'll be sure to fall in love with the brilliant atmosphere, engaging activities, and unparalleled services. 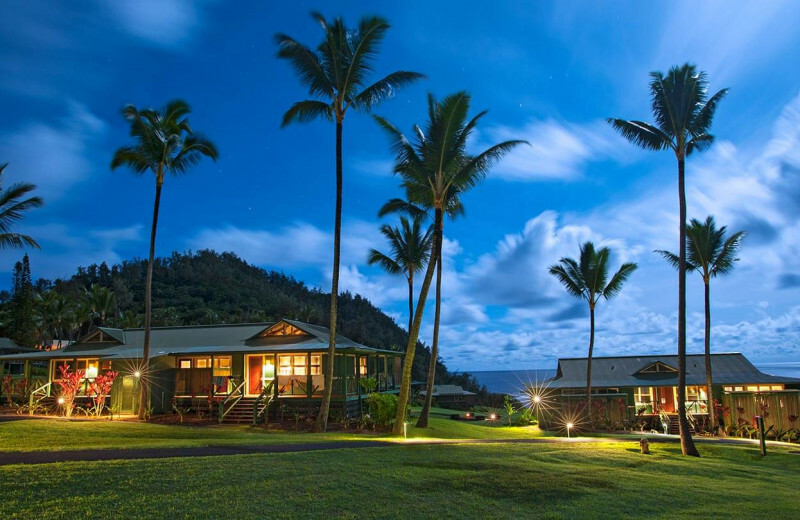 Located beside the rolling fields and palm trees near Kaihalulu Bay, Travaasa Hana lets you experience Hawaii like never before. 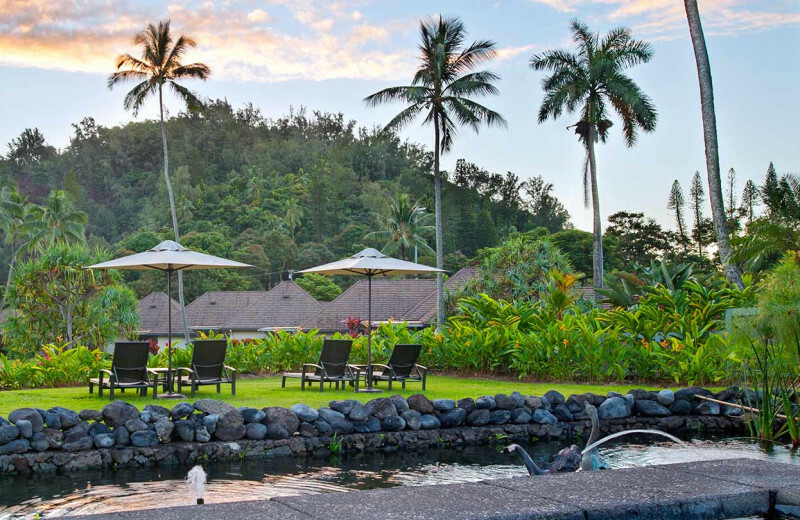 Take a culinary classes on regional cuisine, indulge in a range of locally inspired treatments at the luxurious Spa at Travaasa Hana, become a real paniolo, a Hawaiian cowboy, and enjoy hula dance lessons. 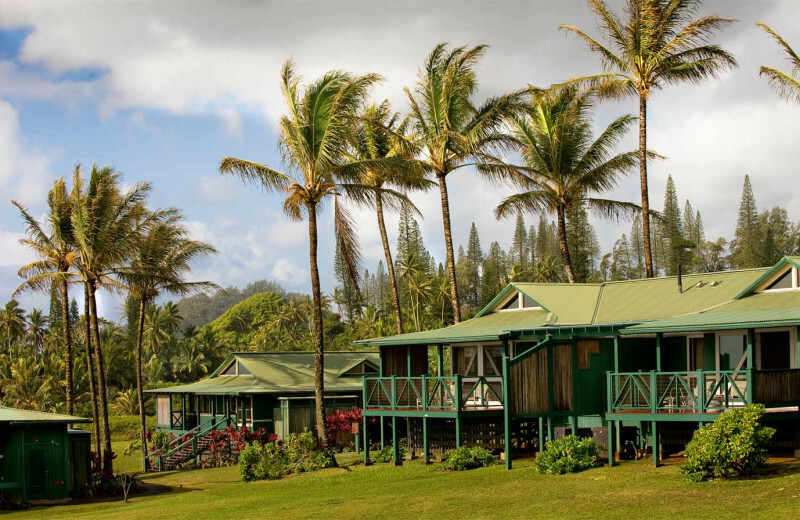 Travaasa Hana is your adventure and learning escape - and there's something here for everyone! Travaasa Hana provides guests with the unique option of choosing between the all-inclusive "Total Travaasa" or the a la carte "Your Travaasa" packages. 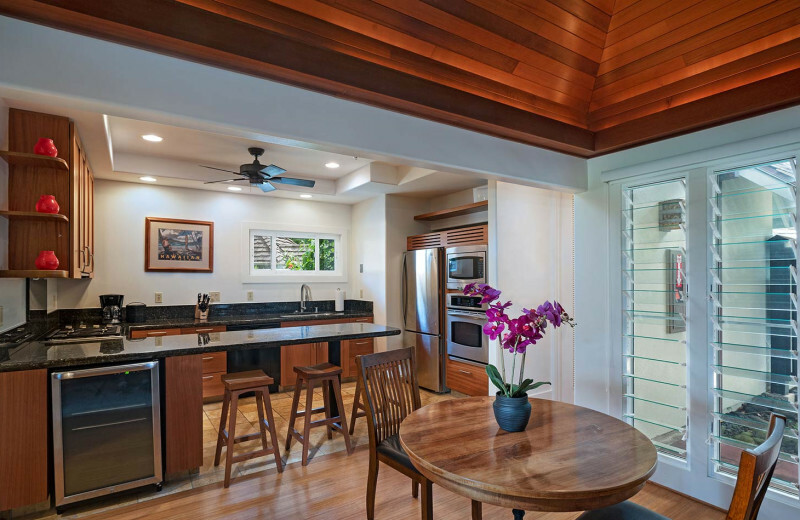 Your every need will be taken care of, leaving you time to sit back and relax, enjoying the charms of the Hawaiian lifestyle! 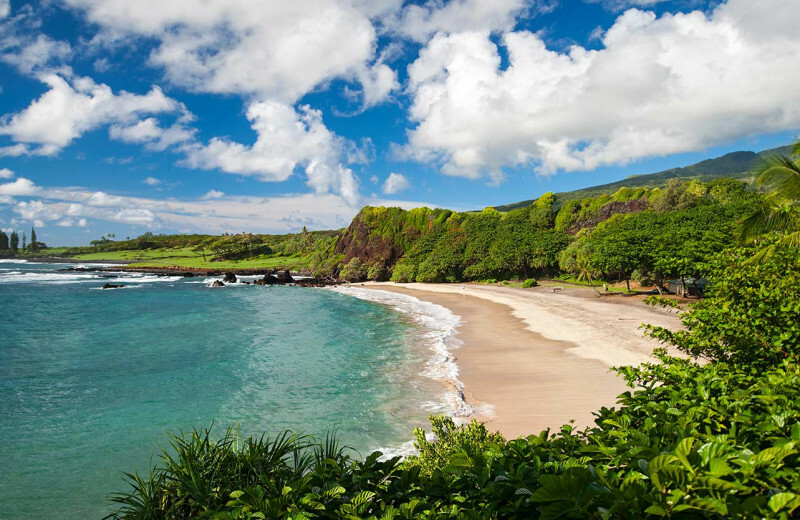 Plan an incredible all-encompassing Hawaii vacation today! 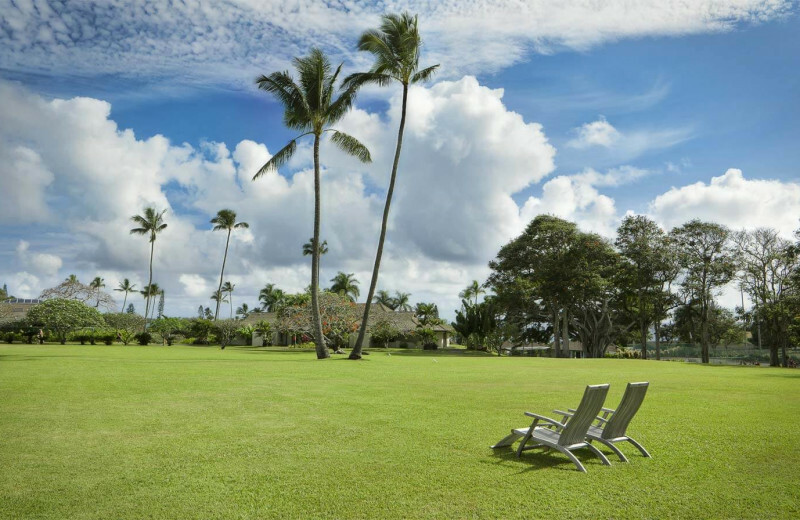 This one should really come as a no brainer since Hawaii is made up of a bunch of islands, but at Travaasa Hana lounging beachside is one of the simplest ways to spend your time. It is also, one of the best. The gentle waves lapping the white sand and a cool drink in your hand -- this is as close to paradise as it gets! 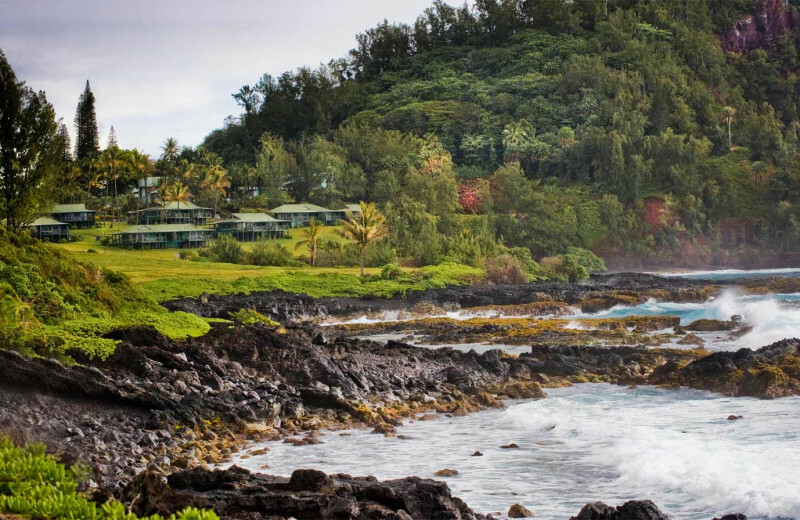 The landscape of Hawaii is breathtaking and when you stay with Travaasa Hana you can experience it in a variety of ways. 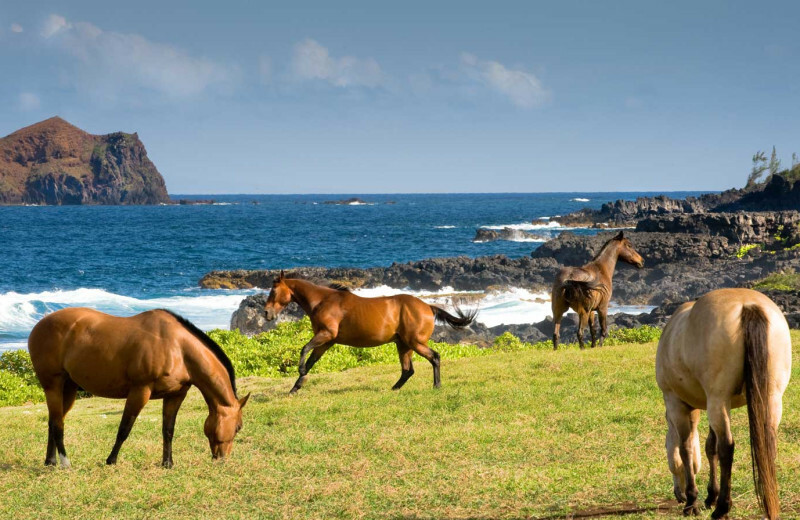 Take a glider adventure over the coastlines and volcanic formations, keep to the ground and enjoy a leisurely horseback ride, or dive right in with paddle boarding and canoeing. 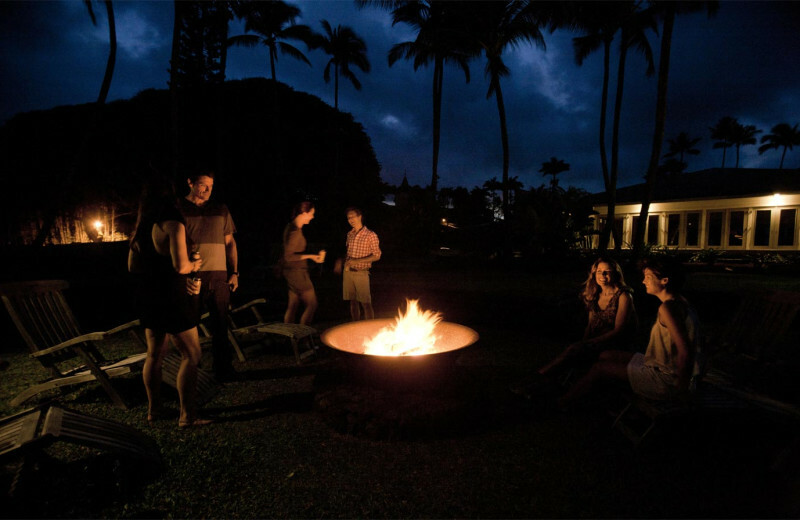 There are so many ways to enjoy the Hawaiian landscape the hardest part is picking one! 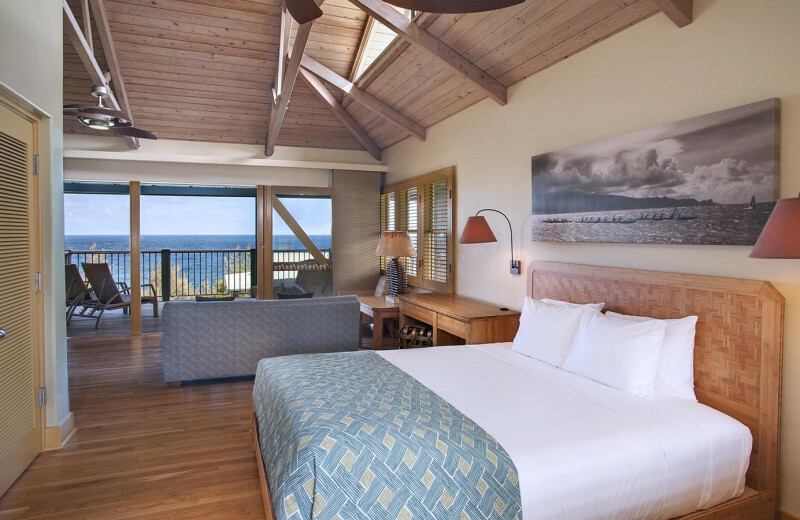 The beautiful clear blue waters, the cool ocean breezes, and the simmering sunshine are sure to set the mood on your tropical island vacation. 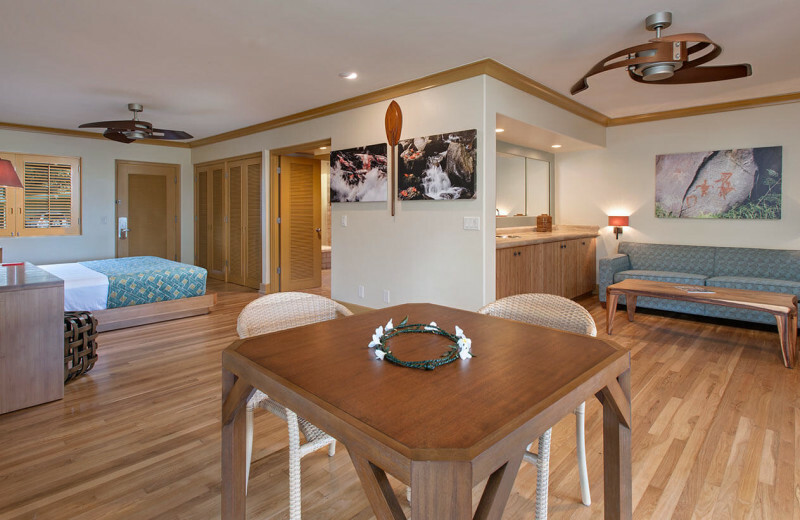 At Travaasa Hana you and your sweetheart will discover a getaway that offers so much more than a place to get away. 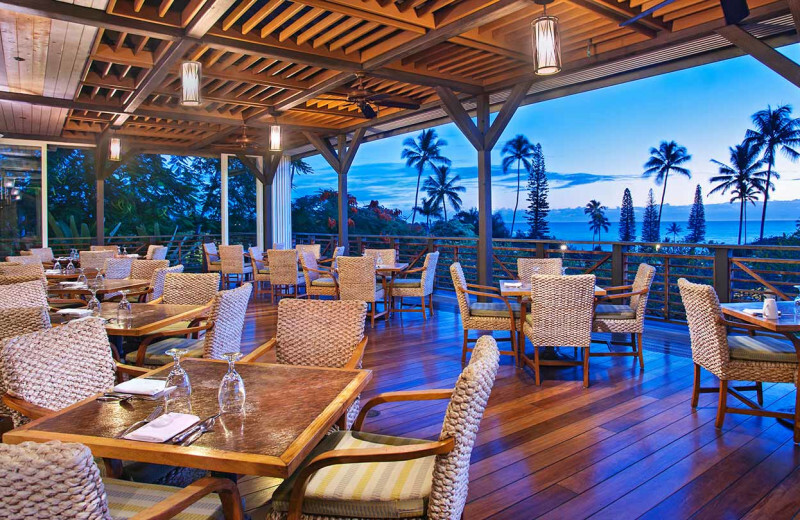 When you're not relaxing in your cozy cottage or suite, indulge in their many Maui options. 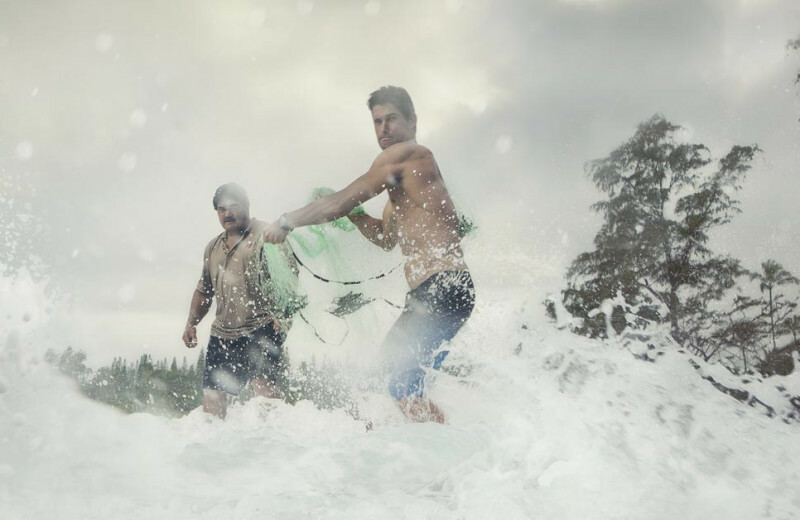 Take a culinary class on the Art of the Cocktail, stay in shape with one of their fitness programs, or learn how to Hawaiian "throw net." 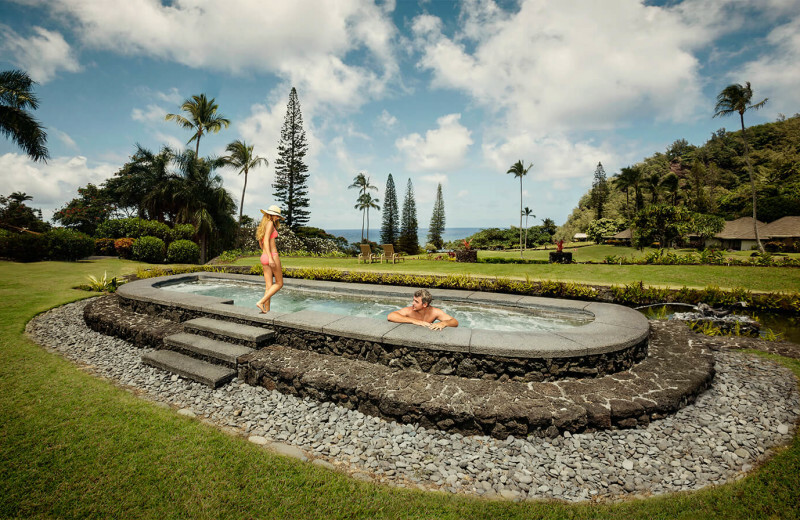 To top it all off, the luxurious Spa at Travaasa Hana is the perfect place to unwind after a day of fun! 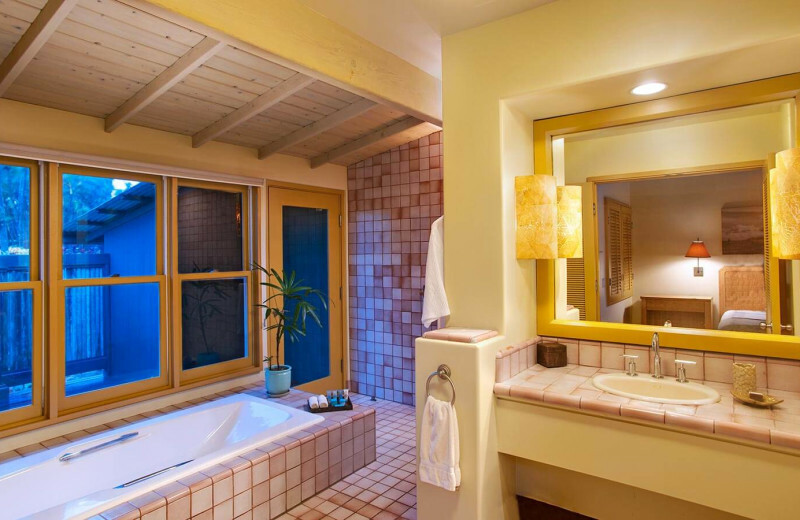 Choose from a variety of rejuvenating and locally inspired treatments, before heading to the restaurant for a quiet and intimate dinner. 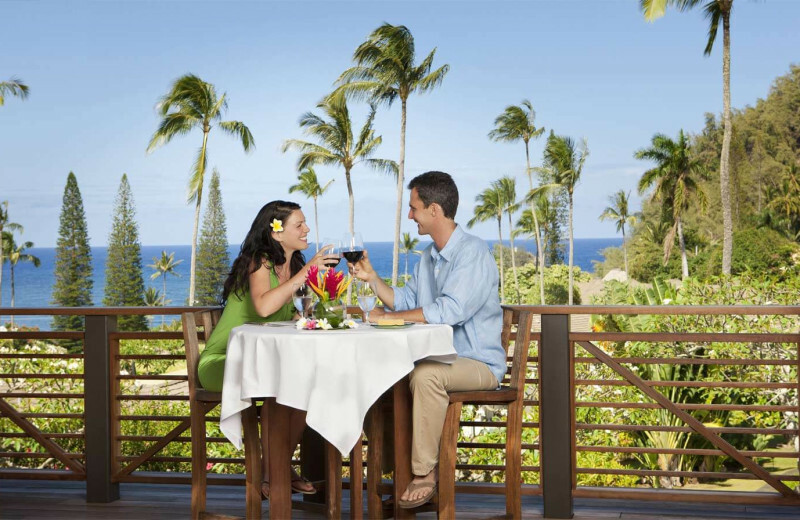 Travaasa Hana is the romantic vacation you've been waiting for! 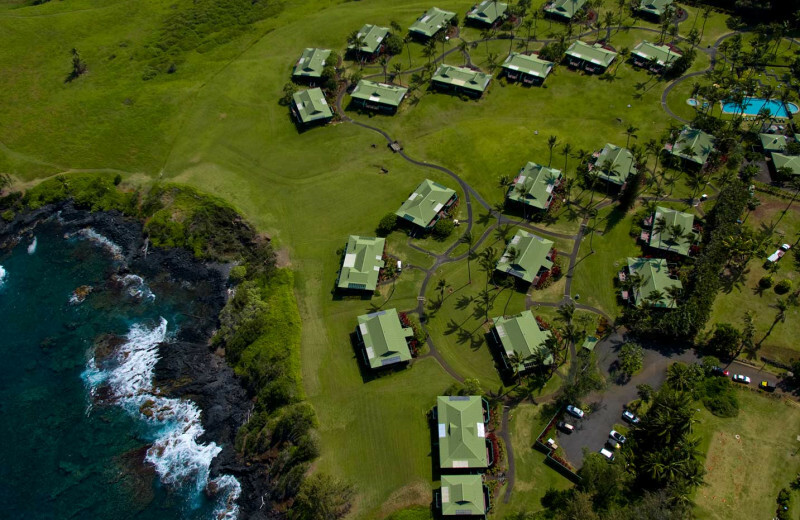 At Travaasa Hana you can choose from a range of luxurious Maui accommodations to highlight your adventurous experience. 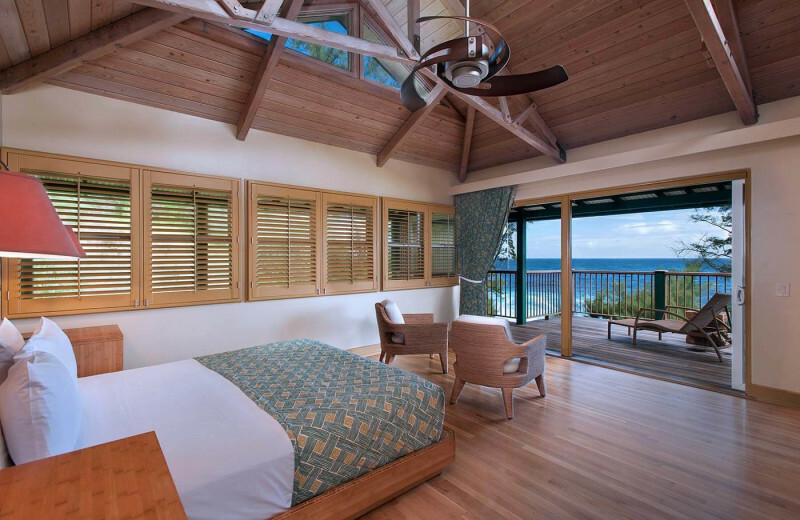 Their spacious suites and cottages offer incredible views and the peace and quiet you crave on an island vacation. 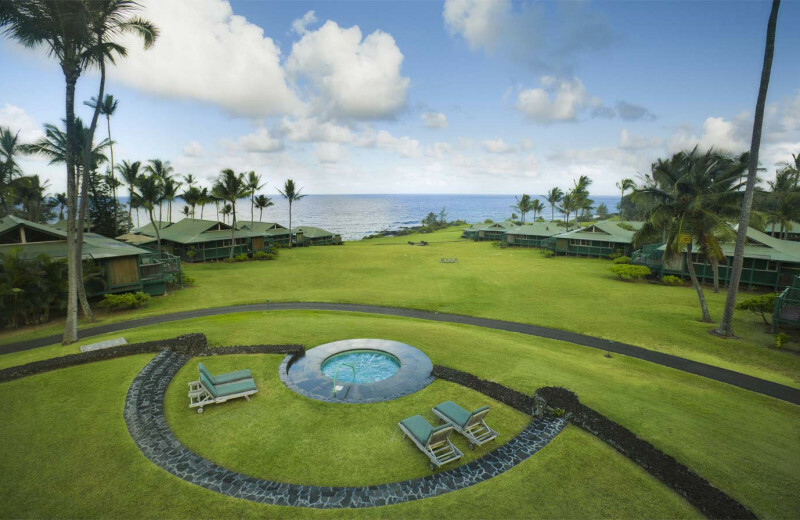 Plus, with their onsite spa and restaurant, a getaway at Travaasa Hana is sure to be unlike any other! It's Hawaii. Of course it's a great place for your honeymoon. 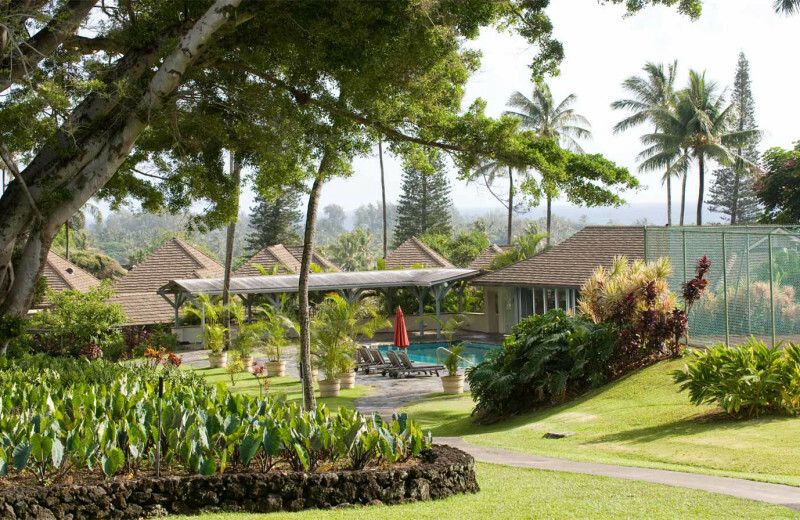 Try local spa treatments together, or enjoy fine dining of the local cuisine. Plus, depending on the season that you go, don't miss a chance to go a whale watch and see North Pacific Humpback Whales. 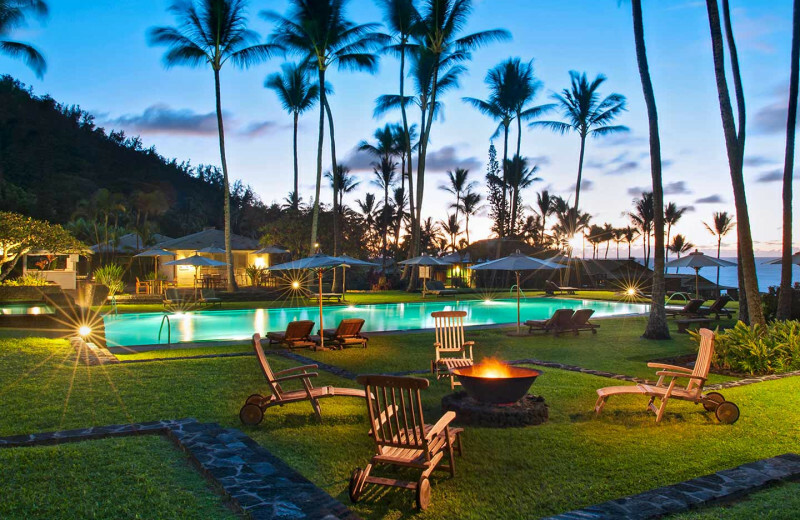 And of course, just make sure to lounge on the beach, under the palm trees, the water sparkling, and the wind blowing gently. 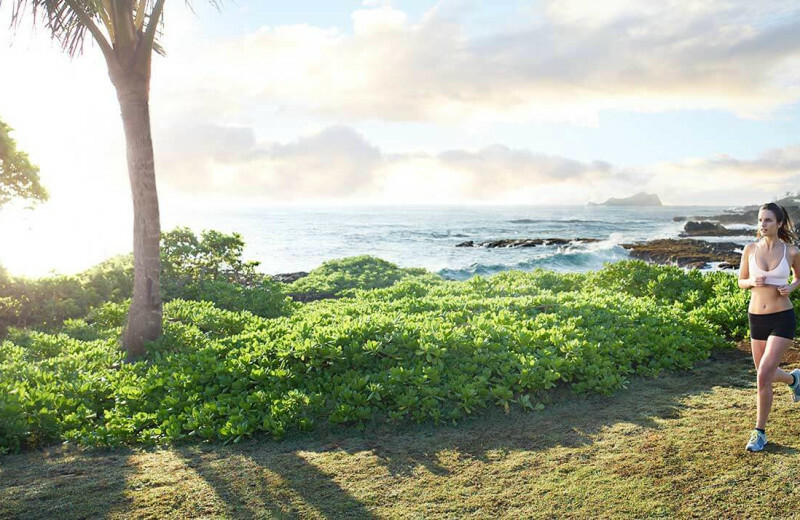 The beautiful landscape of Hawaii will get your blood moving and keep your New Year's Resolutions fresh. 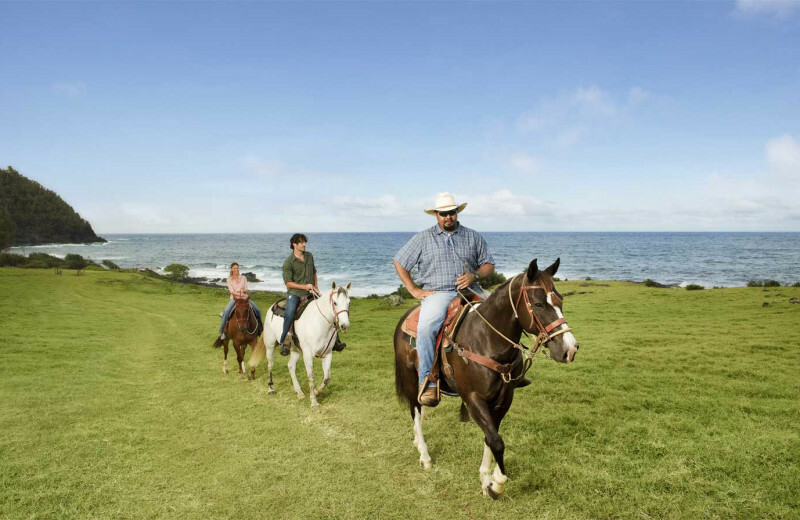 Paddle boarding, snorkeling, horseback riding, and gliding are just a few of the sports you can try. 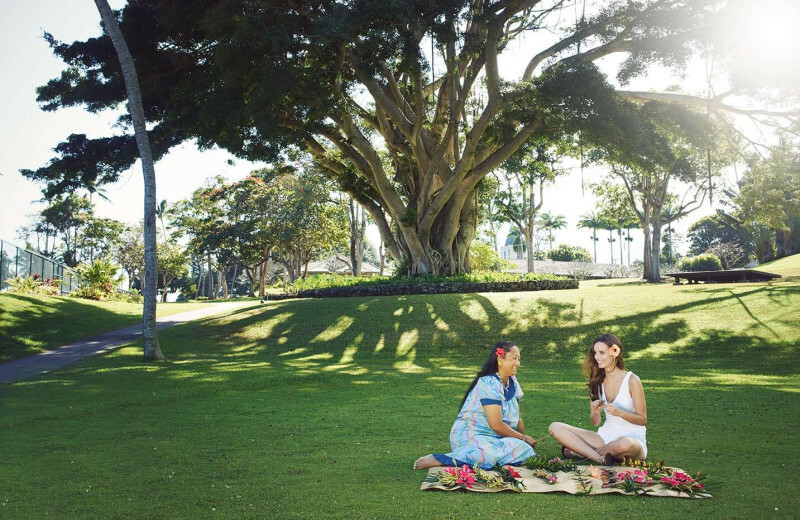 Travaasa Hana keeps you fit by providing outdoor yoga classes right on the shoreline. 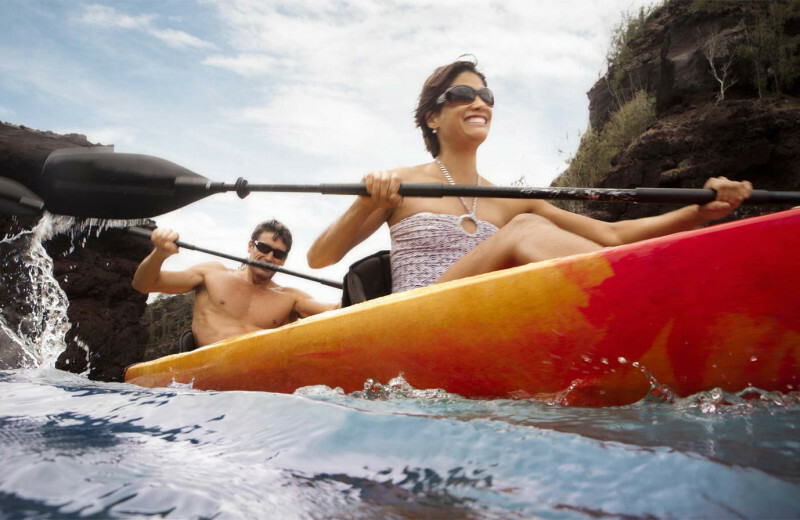 No need to worry about your waistline while you're on this trip! 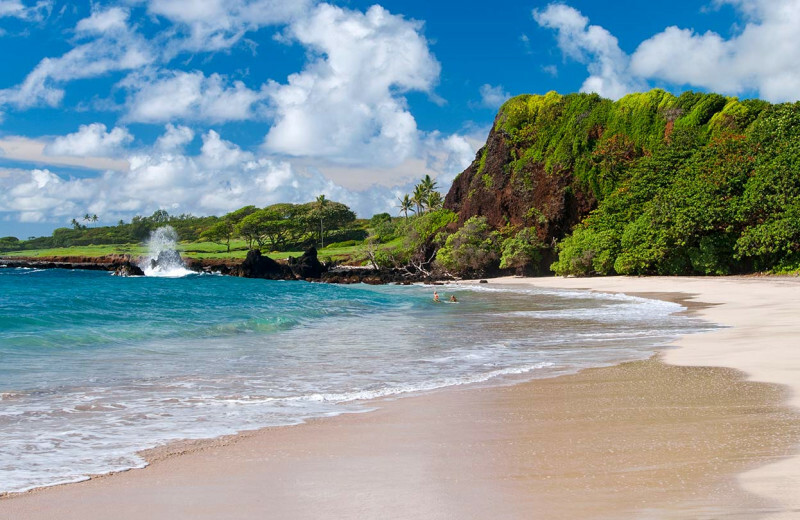 Get away from the winter storms and escape to the tropical Maui for a vacation of a lifetime. 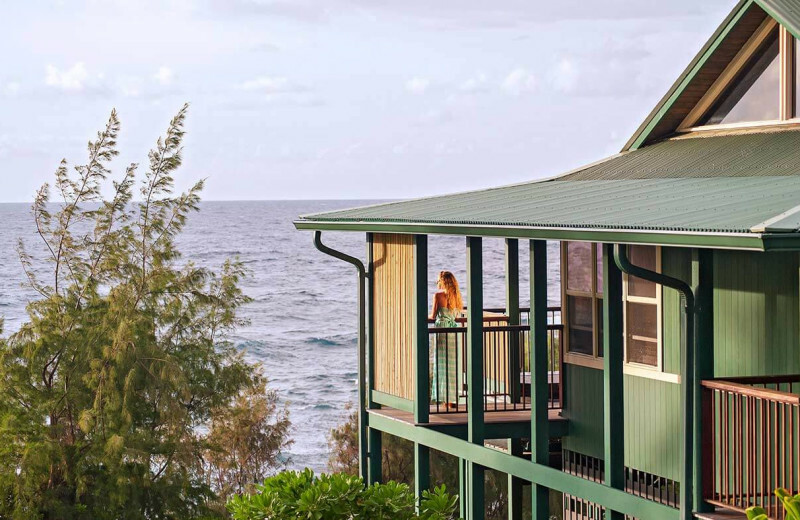 Travaasa Hana is the number one resort to make sure you have the best holiday with luxury suites, spa services, outdoor yoga, guided meditation, paddle boarding, and so much more! 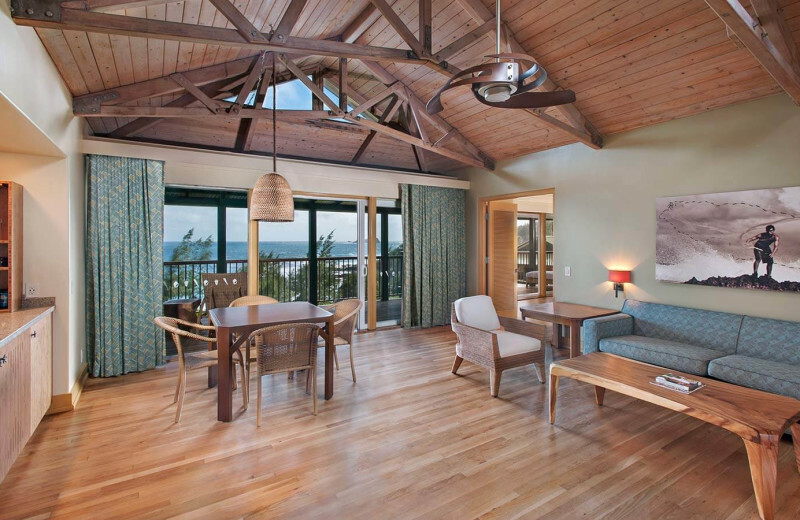 Enjoy a relaxing getaway with your family this holiday season! 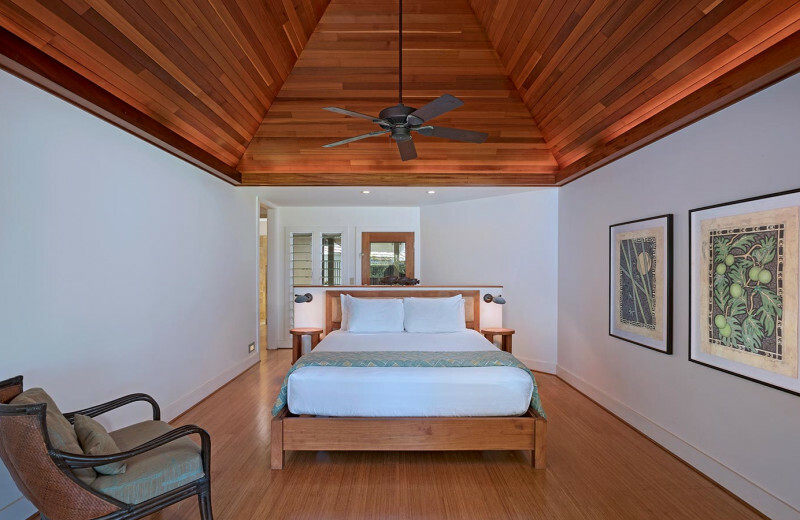 Located on the eastern tip of Maui, in the beautiful town of Hana, Travaasa Hana presents to you a vacation that is all-encompassing. 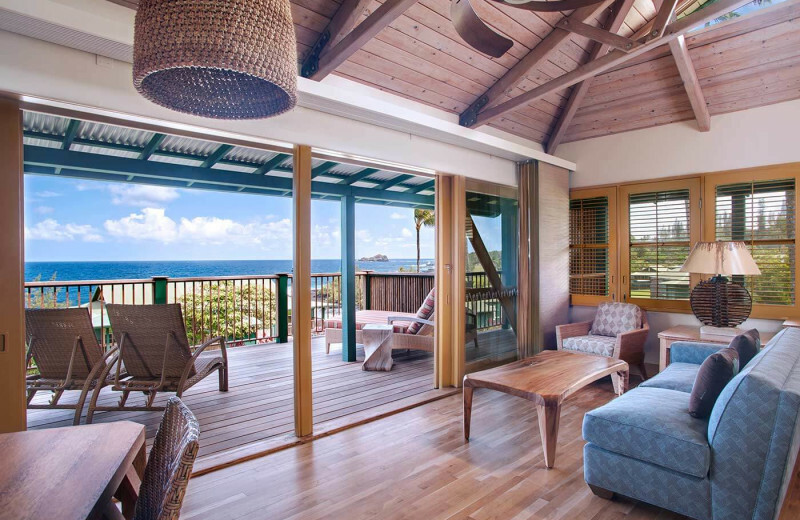 Breathtaking island views, vibrant tropical colors, and brilliant sunshine is sure to make your stay one to remember. Of course, that's just the beginning. 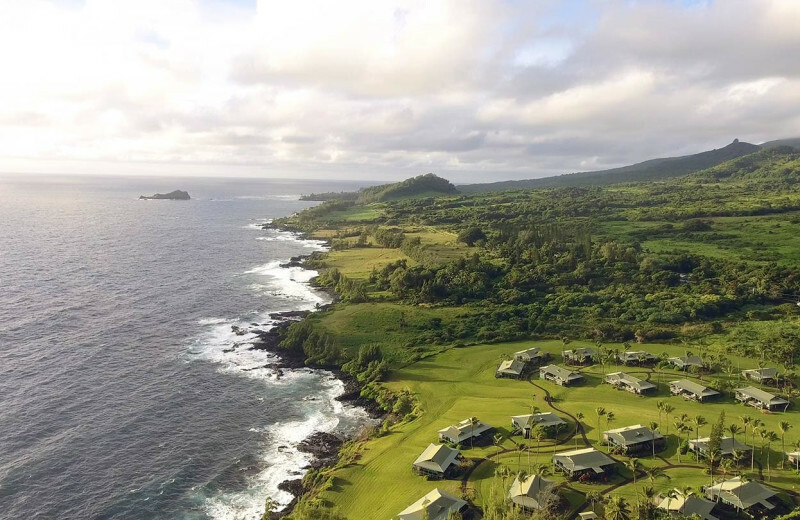 At Travaasa Hana, the island is yours to explore - from guided horseback riding lessons to stand-up paddling, or Hoe he’e nalu, on Hana Bay to guided meditations. 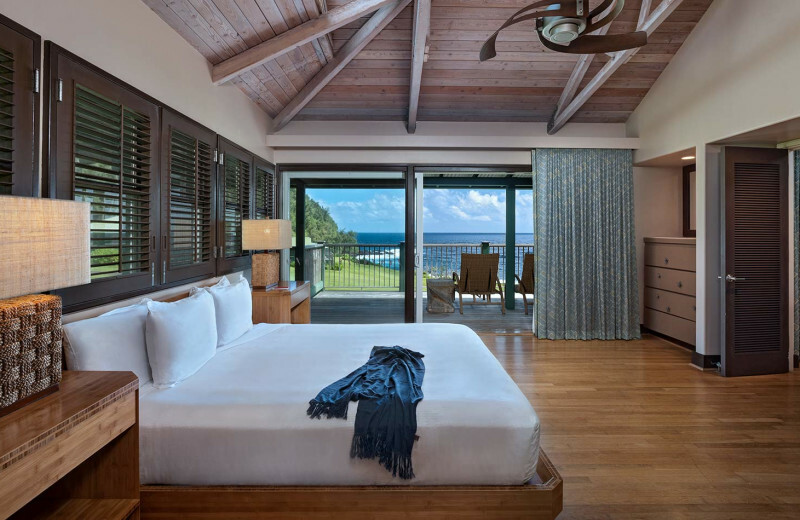 Everything you can dream of - and a whole lot more - await for you right here! 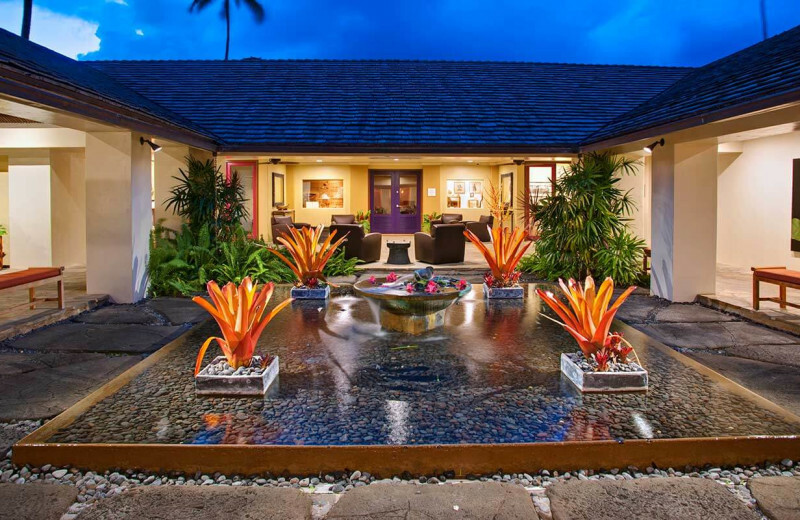 The Spa at Travaasa Hana is like an escape within an escape. 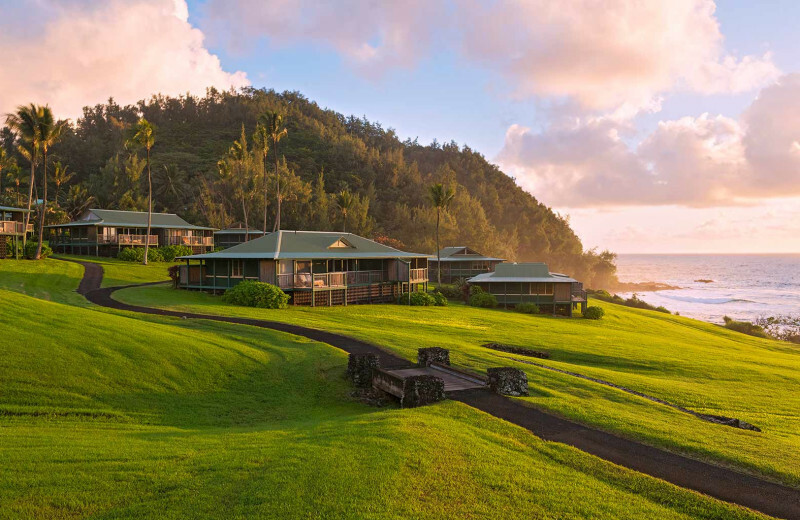 Here, amongst the beautiful island scenery, is a sanctuary of true relaxation. 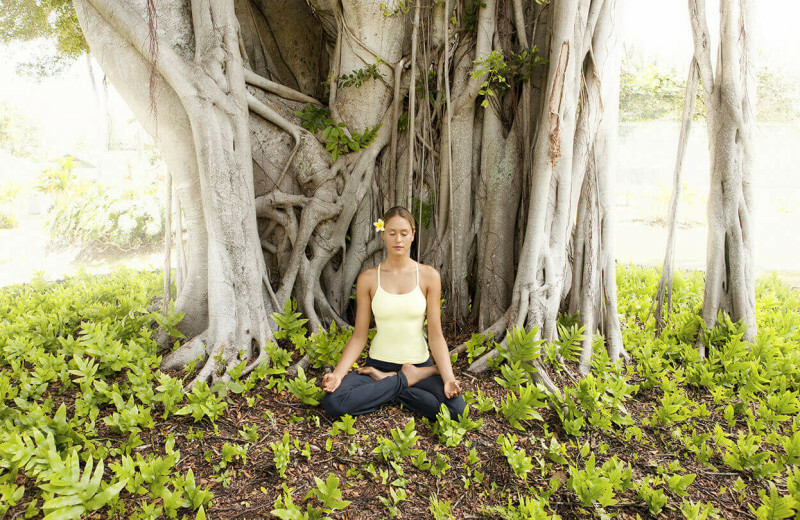 Using local plants, minerals, and waters to create natural products and treatments, the Spa features a range of soothing services that are sure to help you unwind and discover a sense of calm harmony throughout your mind, body, and spirit. From full body treatments to massage therapies to facials, you'll be sure to find the perfect treatment that will have you feeling like never before. 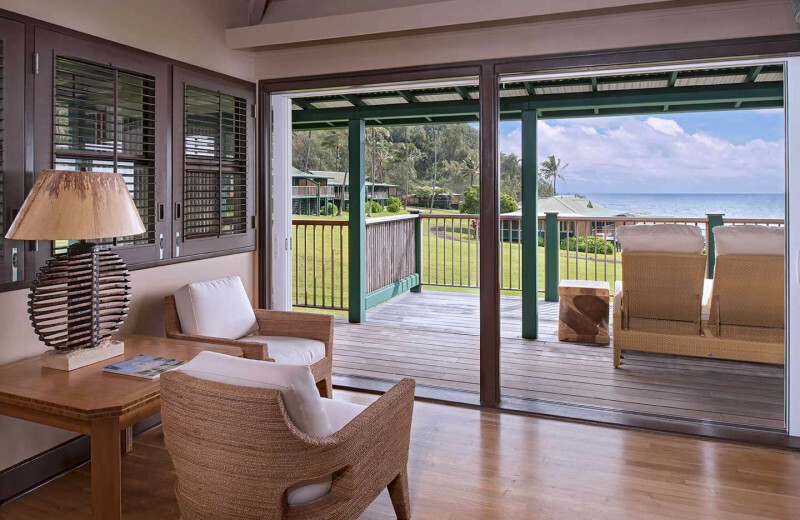 Oceanfront bungalows offer a truly unforgettable Hawaii experience. 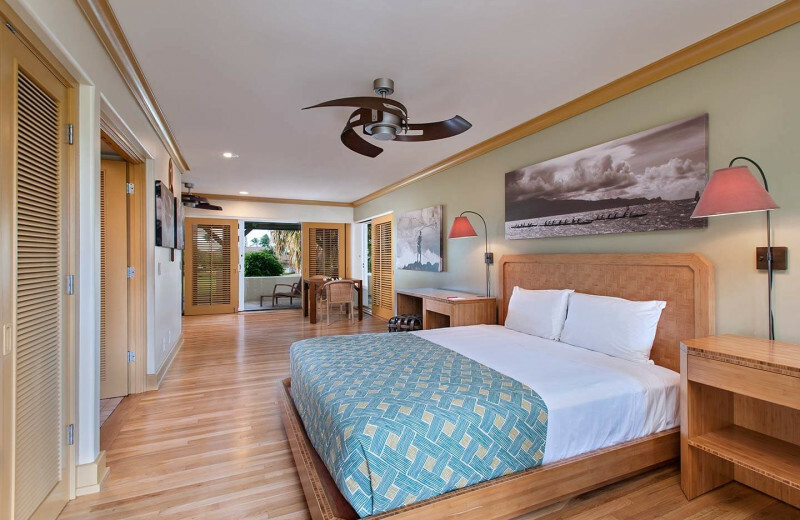 Travaasa Hana's beautiful accommodations are ideally equipped with modern amenities to make you feel right at home. 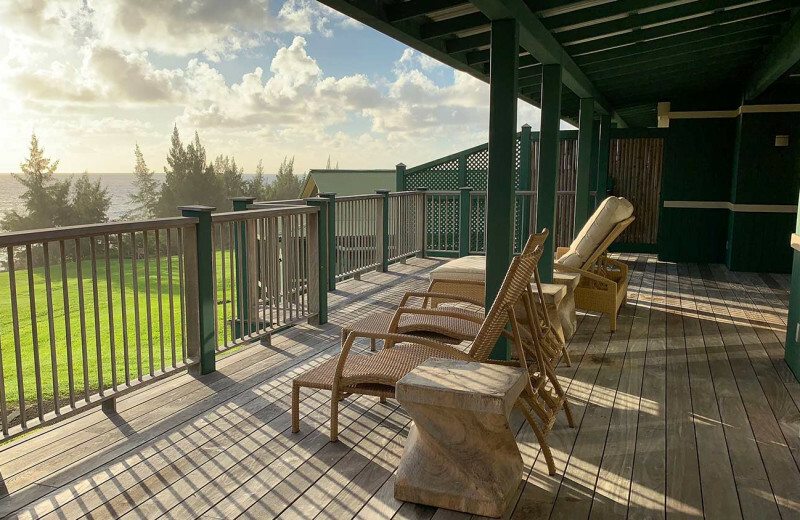 Enjoy cozy living spaces and bedrooms, a refrigerator, interior ceiling fans, and your own private lanai with views of the ocean. Complimentary welcome banana bread is also included as a little treat for when you arrive! 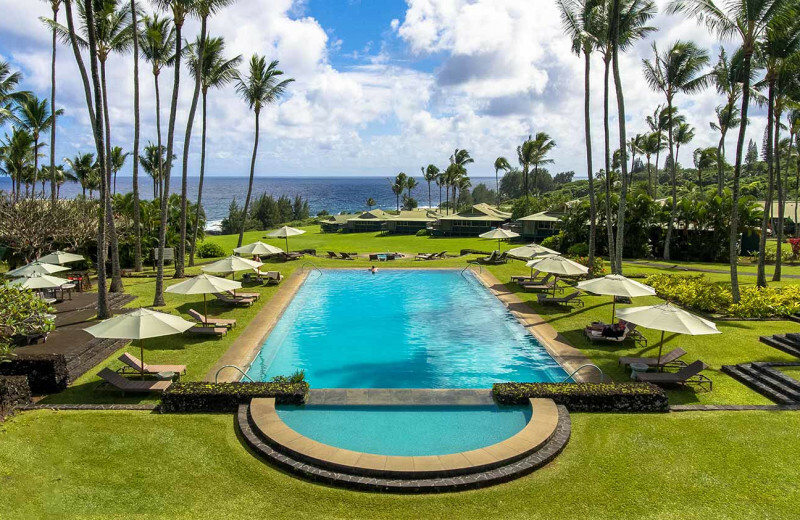 This property is ranked number 10 on Top Hawaii Luxury Hotels and Resorts. Read about it here.